Play any Song in any Room with HEOS. This is the companion app for your HEOS Wireless Multi-Room Sound System. 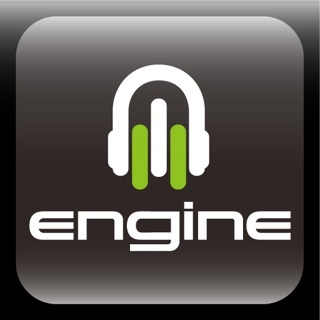 The app provides everything you need to set up and enjoy music on your HEOS system. By utilising your existing wireless home network and one or more HEOS speakers, the HEOS Amp or HEOS Link, you can explore, browse, and play music from many online streaming music services or from your own music library. 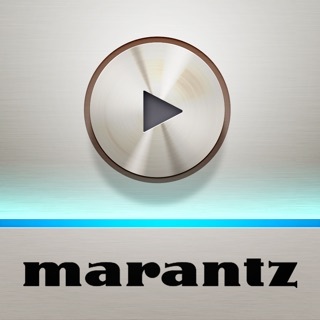 Added controls for DAB/DAB+ Tuner and Speaker A/B in the Marantz M-CR612. Bug fixes and performance enhancements. 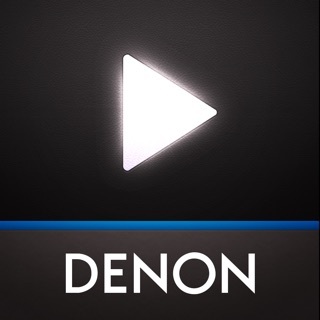 I went with HEOS as an alternative to Sonos on the basis that you get more amp for your money with Denon. Whilst that is almost certainly true, the HEOS app is a terrible mess - frequent glitches, music just stops playing, you try and skip a track and have to hard quit and restart the app - it’s an endless procession of crummy little faults that continually interrupt your music listening. Unfortunately the unstable app underpins everything HEOS is supposed to do, rendering it irritating and distracting rather than a pleasurable experience. Sonos costs more and you get less audio product for your money, but their app and operating environment actually work, a claim that HEOS is s very long way away from being able to make. This is a flakey disaster of an app, that’s even worse after the most recent update. They don’t bother answering their tech support tickets, so you’re on your own there too. This is one to avoid if you like your music and radio without constant annoying bugs, restarts and asides into tech support Hell. I purchased a Denon HEOS soundbar and two HEOS 1 hs2 speakers to provide a wireless solution for both music streaming and TV. The quality of the sound when streaming music is brilliant. Easily comparable or better than SONOS imo. However, watching movies and trying to group speakers to creat a ‘surround’ experience is a nightmare! Constant audio dropouts (which I originally thought was a WiFi problem) and clunky, poorly conceived app cause the two HEOS 1’s to be redundant when watching TV or Films. To be fair, their support have highlighted this as a ‘known issue’ and ‘hope’ to have this resolved with the next update. Sadly I have no idea when this update will happen. So my HEOS 1’s are expensive ornaments unless I am streaming music. This was not exactly the experience that I was expecting when I purchased the system. 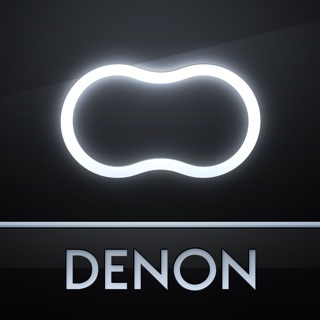 Denon really need to pull their finger out and resolve this as I cannot use the speakers for their intended purpose. In summary, great speakers, amazing sound, don’t bother trying to create a surround system for TV, appalling software. We have released an update this month. We invite you to download the update and try out the speakers in surround mode again. They will work much better for you. We are always working on a better user experience for you. If you have more trouble, please relay that information to us. Thank you. I have spent nearly £2,000 on a sound bar, sub woofer and 2 remote speakers! I find almost impossible to get continuous service via the app! Today it says searching for heos devices and that’s pretty much constant all day today! Restarted router, deleted account, set all back up and still the same problem! Music randomly turns off! It really is ridiculous having spent so much money! It’s a shame as when it does work the sound is amazing! Having now read all the other reviews it seems a hopeless ask to get any reasonable help here! Sorry but anyone thinking of a Denon and HEOS system I’d avoid at all costs it’s just way to much hassle! I’ve got a £150 sub and sound bar that performs better in terms of actually working!